We live in a remarkable age. The Internet has made someone across the country as accessible as if they were right next to us. All you have to do is have a product or service they are interested in and be listed in a place where they are looking. Wait — what do you mean listed? Well, the Internet is a big place. But if you want to be found by the right customer, you should have detailed profiles where they are looking. Here are the best free websites to build a profile and connect to the right buyers. We recently covered some of the biggest manufacturers on Twitter. And why are they on there? 73% of purchasers learn more about prospective suppliers on social media, while 53% make a connection. Twitter profiles are easy to set up, and require minimum amounts of information. 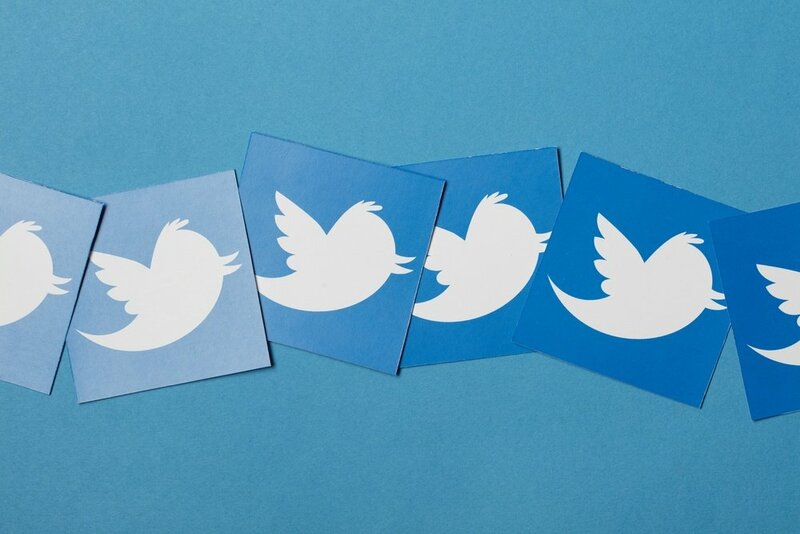 Unlike other social channels, Twitter treats your profile as if it was an individual person, so you’re Twitter account can act on behalf of your company. Just make sure you have someone updating the channel, and you’ll be ready to go. LinkedIn is more than a vehicle for finding a new job. It’s also a great platform for establishing your expertise through stand alone posts and participating in groups. 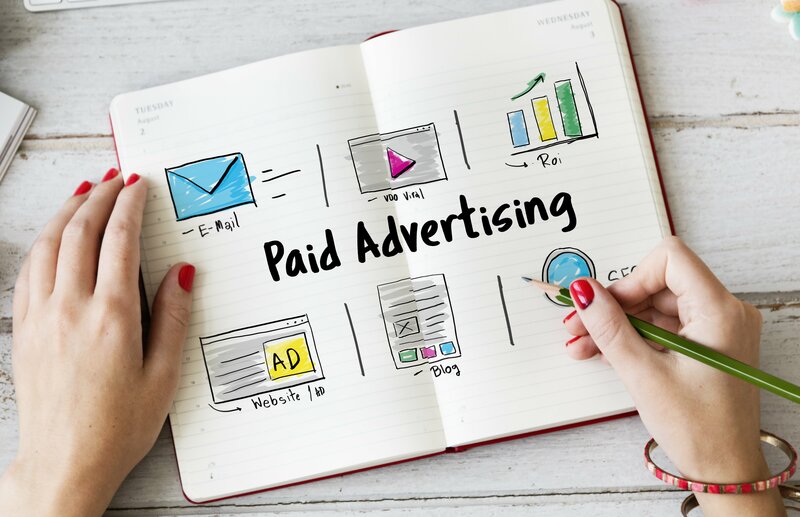 Additionally, company accounts are also able to list their capabilities, set up specialized showcase pages, list affiliates, and show potentials buyers how they are connected with you. The combination of detail information and intellectual conversations makes LinkedIn a hub of business opportunity. I know. I’m sorry. But it’s true. Thomasnet.com is one of the most comprehensive, trusted, and popular websites for manufacturers to find other suppliers to do business with them. But don’t take my word for it. 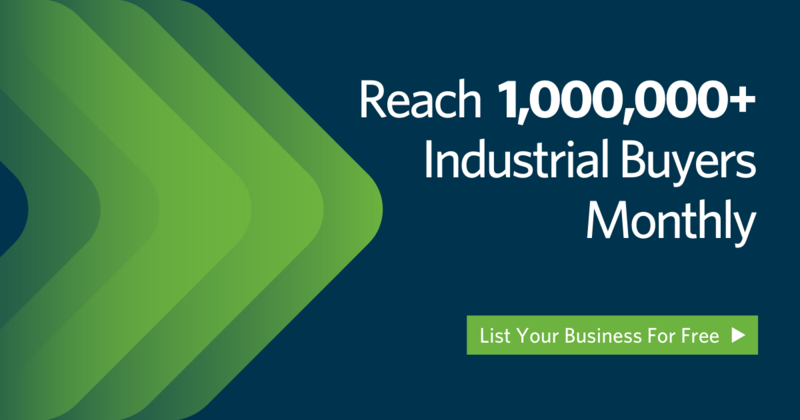 List your business on Thomasnet.com today.